Developed in 1954, the 3-place helicopter is designed for commercial executive use. 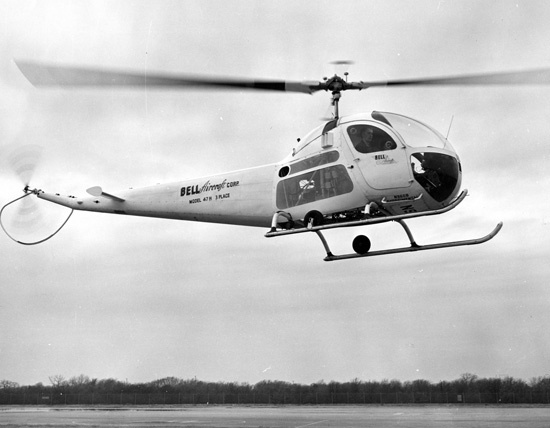 Resources related to the 47H , provided by the Vertical Flight Society. Resources related to the 47H , provided by public sources across the internet.